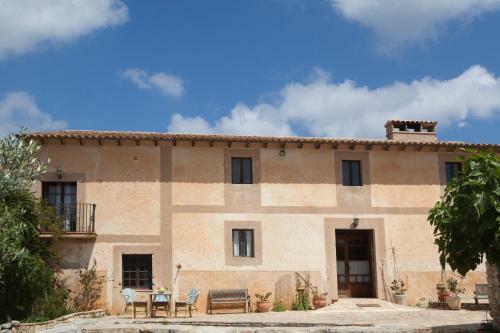 Agroturismo Sa Duaia in Artà is a country house with 7 Rooms. 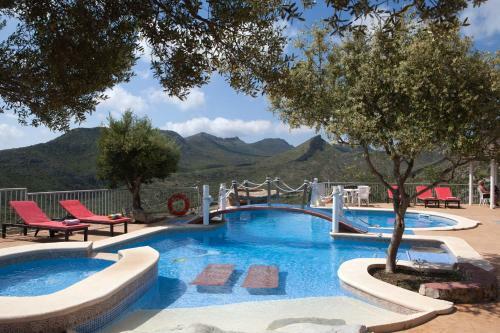 Offering a shared outdoor pool, Agroturismo Sa Duaia is located in western Majorca, 9 km from Artá. Set 2 km from the beach, the country house offers rooms with free Wi-Fi. Featuring wooden beam ceilings, each heated room comes with a satellite flat-screen TV and a private bathroom. Some rooms offer a separate seating area and sea views. 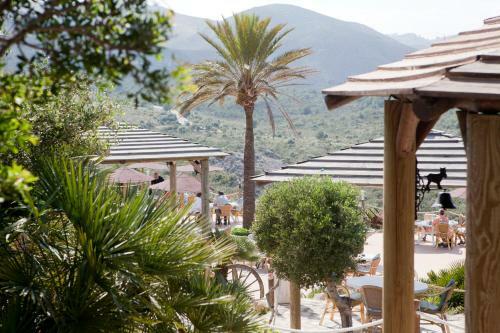 Agroturismo Sa Duaia offers a bar-restaurant with a terrace, where guests can enjoy impressive mountain and sea views. Next to the swimming pool, there is also ...a sun terrace and a garden. 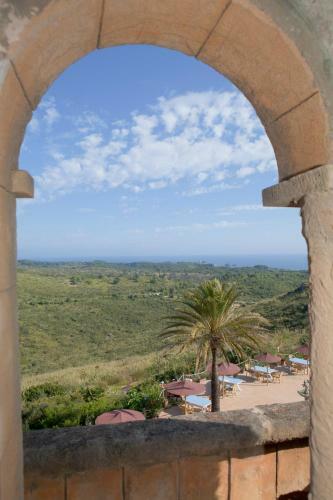 The property is set in the Llevant Nature Reserve and offers a good area for hiking. 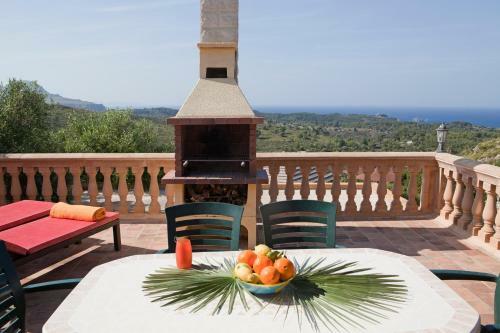 The beaches of Cala Mitjana and Cala Torta are located 2 km from the country house. 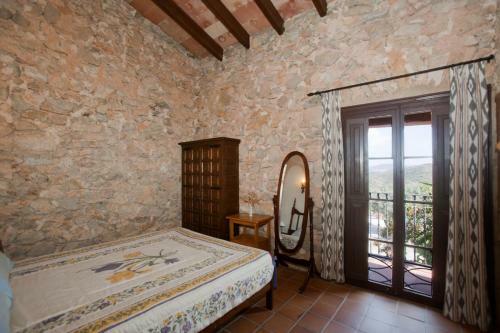 Guests can find bars, restaurants and supermarkets in Artá, within a 15-minute drive. 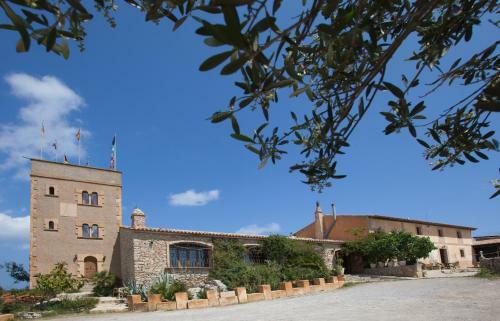 Offering a shared outdoor pool, Agroturismo Sa Duaia is located in western Majorca, 9 km from Artá. 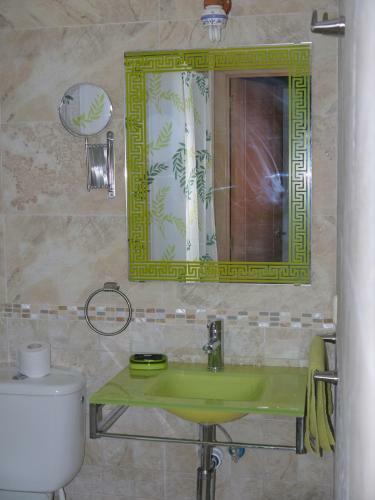 Set 2 km from the beach, the country house offers ...rooms with free Wi-Fi. 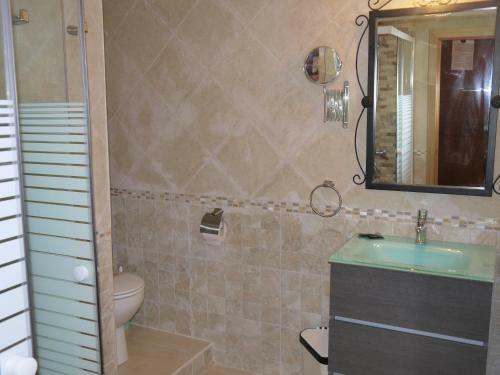 Featuring wooden beam ceilings, each heated room comes with a satellite flat-screen TV and a private bathroom. Some rooms offer a separate seating area and sea views. 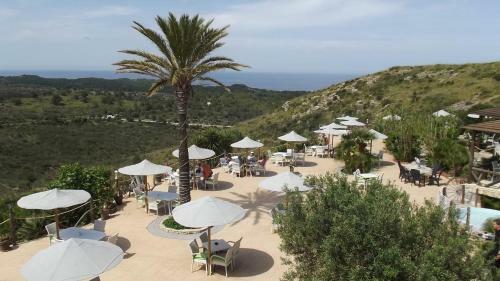 Agroturismo Sa Duaia offers a bar-restaurant with a terrace, where guests can enjoy impressive mountain and sea views. Next to the swimming pool, there is also a sun terrace and a garden. 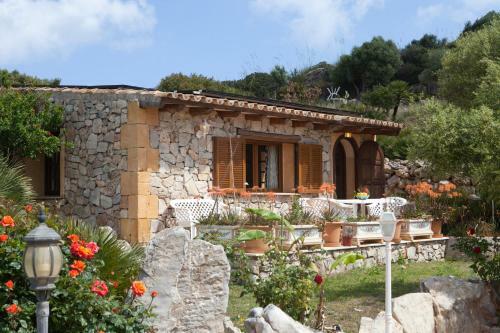 The property is set in the Llevant Nature Reserve and offers a good area for hiking. 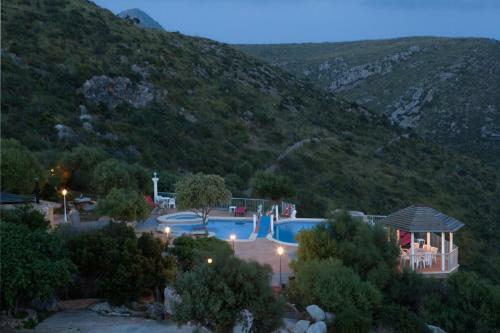 The beaches of Cala Mitjana and Cala Torta are located 2 km from the country house. 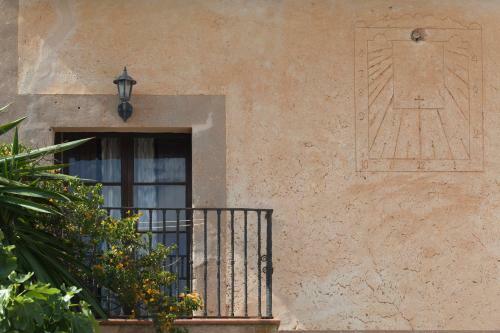 Guests can find bars, restaurants and supermarkets in Artá, within a 15-minute drive. 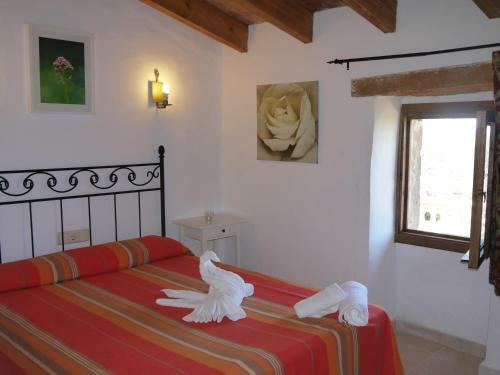 When would you like to stay at Agroturismo Sa Duaia? 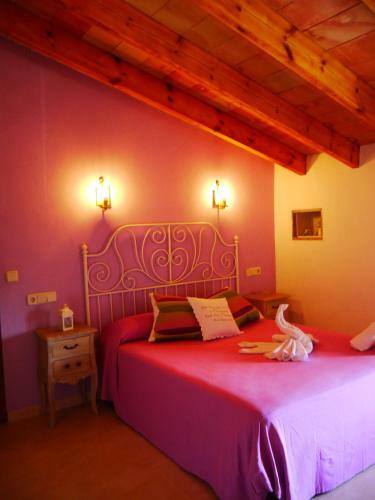 Children and extra beds All children under 3 years are charged EUR 5 per person per night for children's cots/cribs. The maximum number of children's cots/cribs in a room is 1. There is no capacity for extra beds in the room. Supplements are not calculated automatically in the total costs and will have to be paid for separately when checking out. Please inform Agroturismo Sa Duaia in advance of your expected arrival time. You can use the Special Requests box when booking, or contact the property directly with the contact details provided in your confirmation. Guests are required to show a photo identification and credit card upon check-in. Please note that all Special Requests are subject to availability and additional charges may apply. Please let the property know your expected arrival time in advance. You can use the Special Requests box when booking or contact the property. You are advised to bring your own vehicle as the property is not serviced by public transport. Please note that there is a EUR 30 charge for late check-in starting from 20:00. On Mondays the check-in is only possible until 18:00 and the restaurant remains closed.